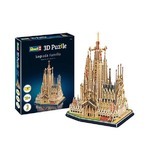 Jigsaw Puzzles Direct - A huge range of jigsaws, jigsaw puzzles, mind puzzles and accessories for all ages that you can buy online. 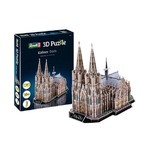 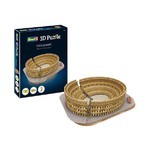 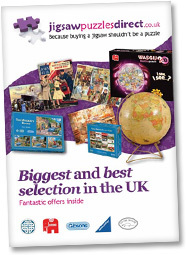 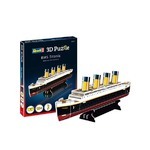 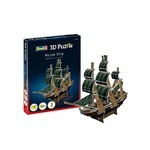 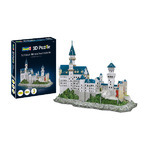 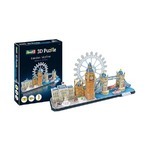 Jigsaw Puzzles Direct have made buying a jigsaw puzzle online easier than doing one! 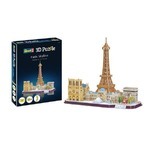 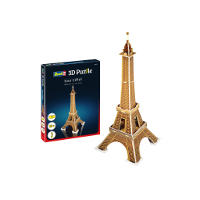 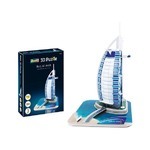 With hundreds of jigsaw puzzles, mind puzzles and jigsaw accessories for you to choose from, it couldn't be simpler. 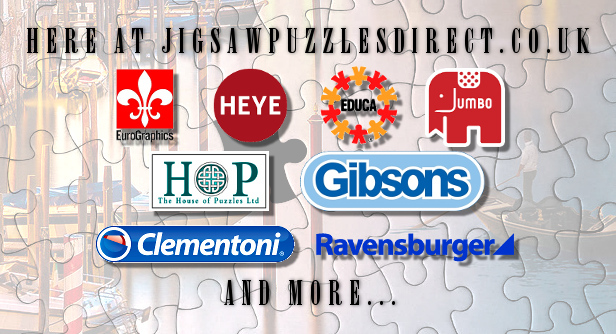 What type of jigsaw puzzle are you looking for?